commented on "Hakuna Frittata! 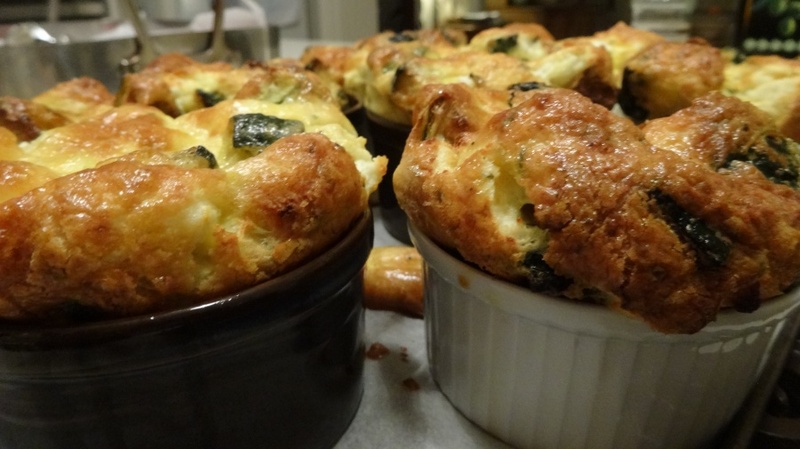 Individual Roasted Zucchini and Goat Cheese Frittatas fresh out of the oven for breakfast @ The Globe Inn Yass ..."
Hakuna Frittata! Individual Roasted Zucchini and Goat Cheese Frittatas fresh out of the oven for breakfast @ The Globe Inn Yass accommodation.